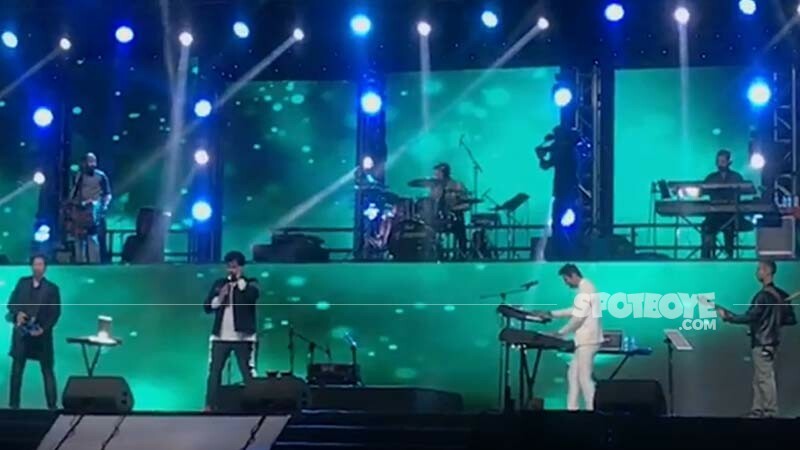 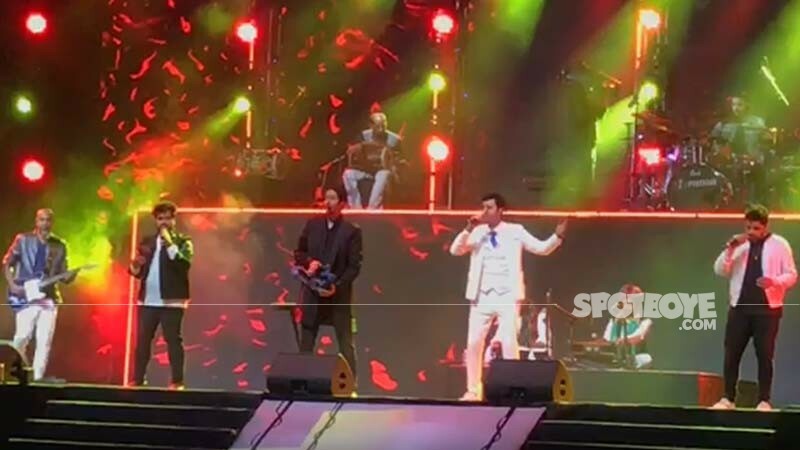 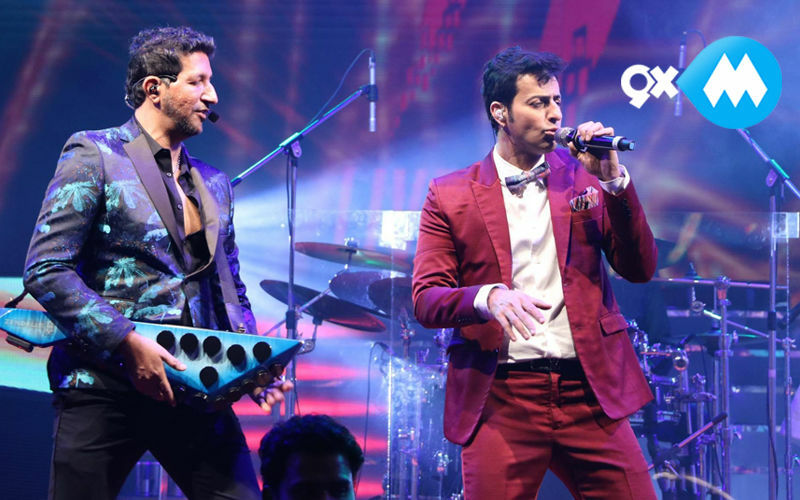 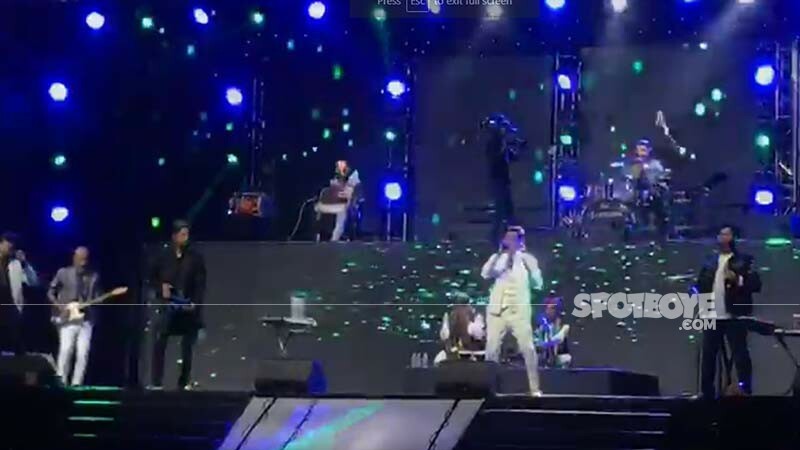 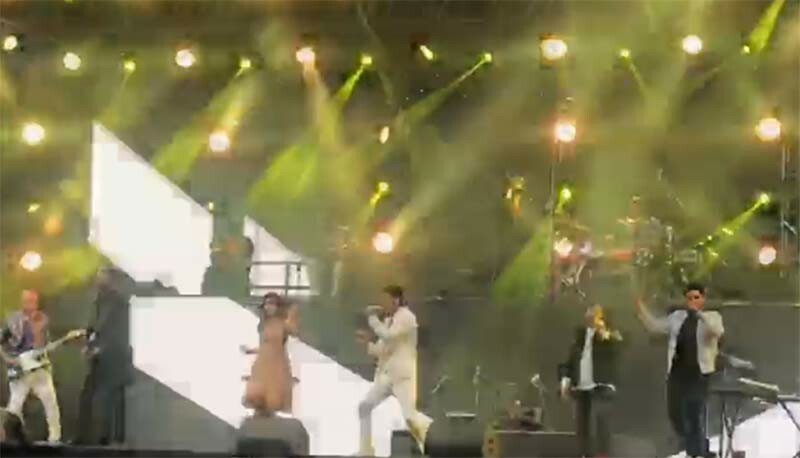 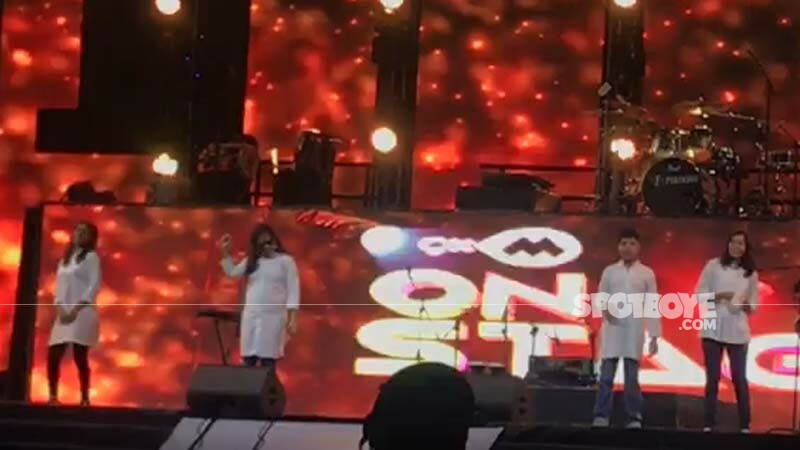 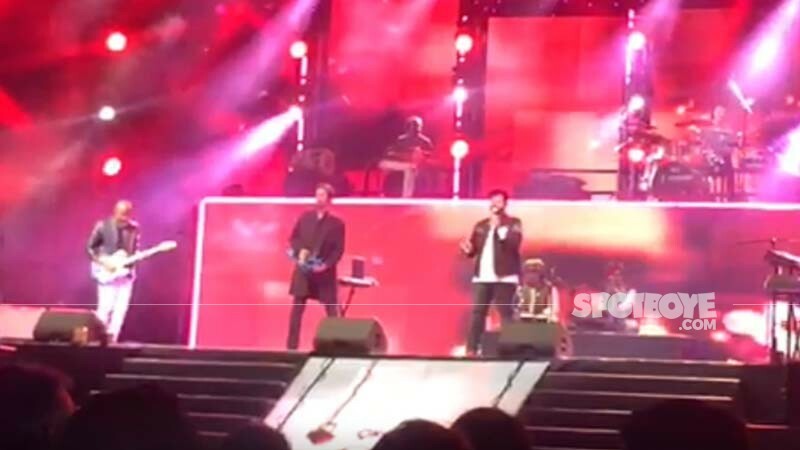 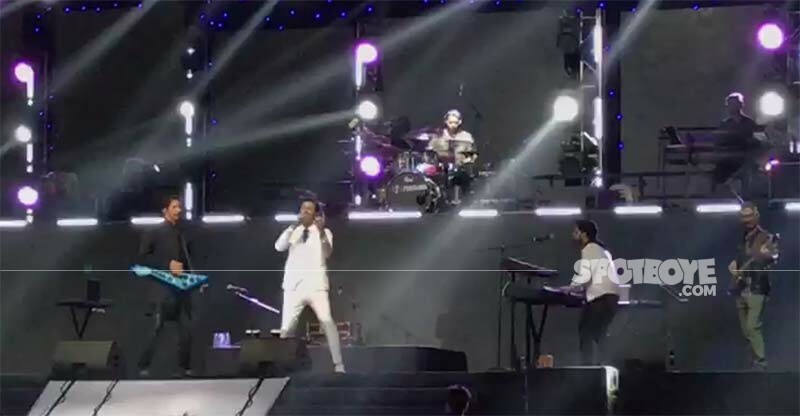 Salim-Sulaiman 9XM On Stage LIVE Updates, 22:24: Finally, they all get together and sing aloud Chak De! 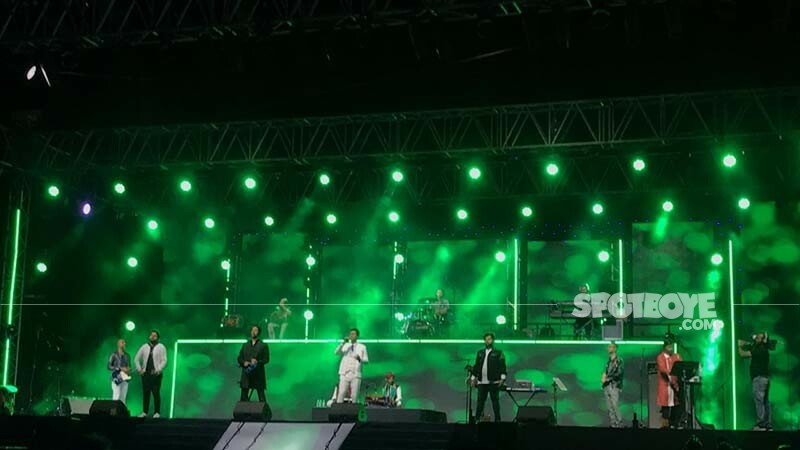 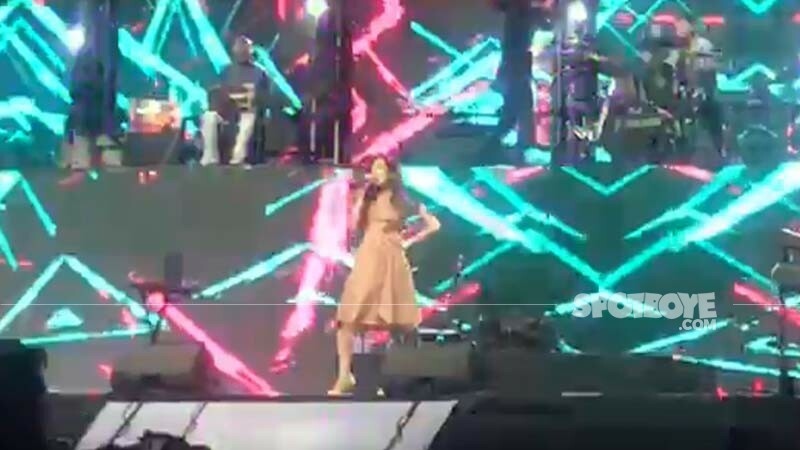 India to end the musical night on a high note. 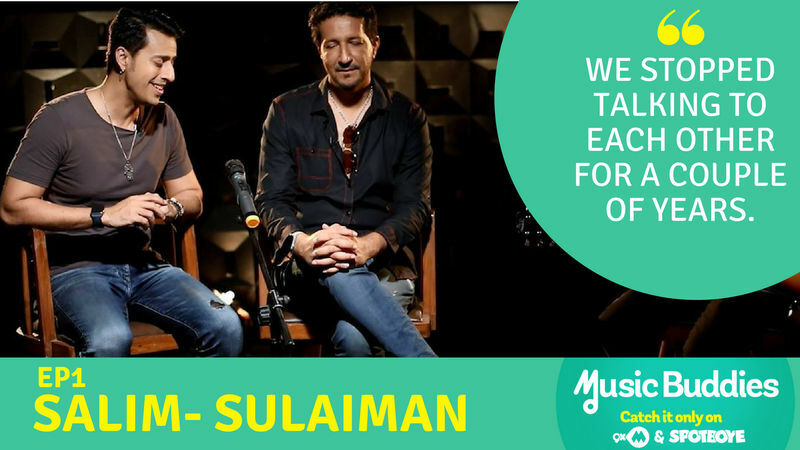 All you music buffs listen up! 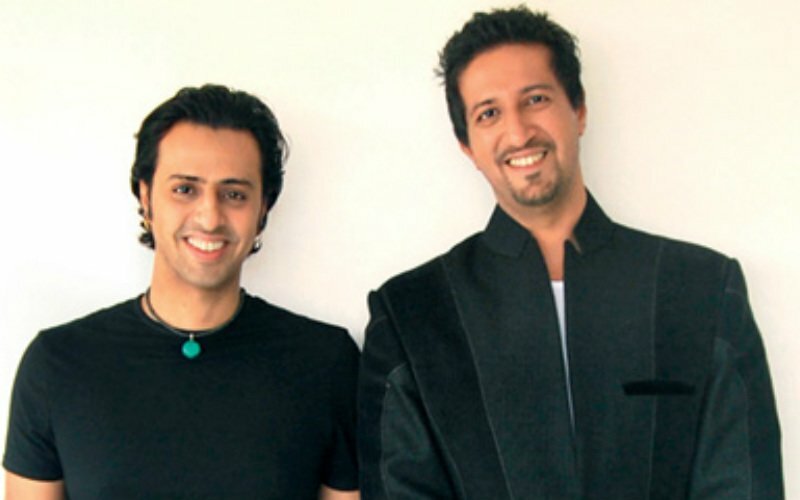 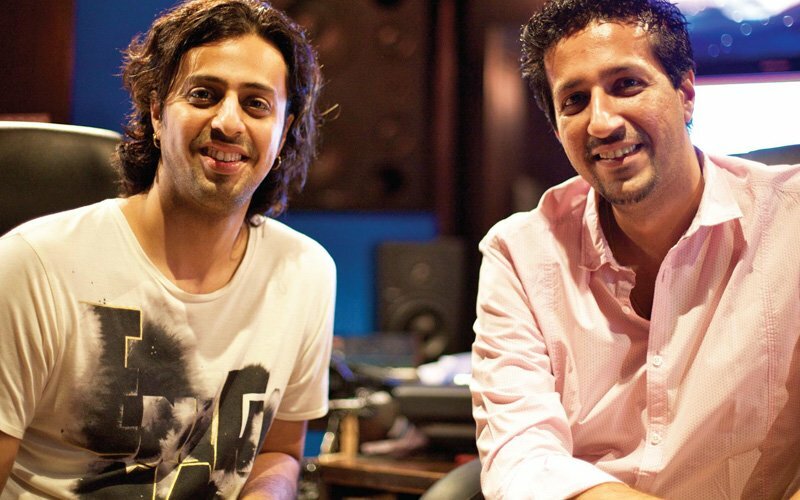 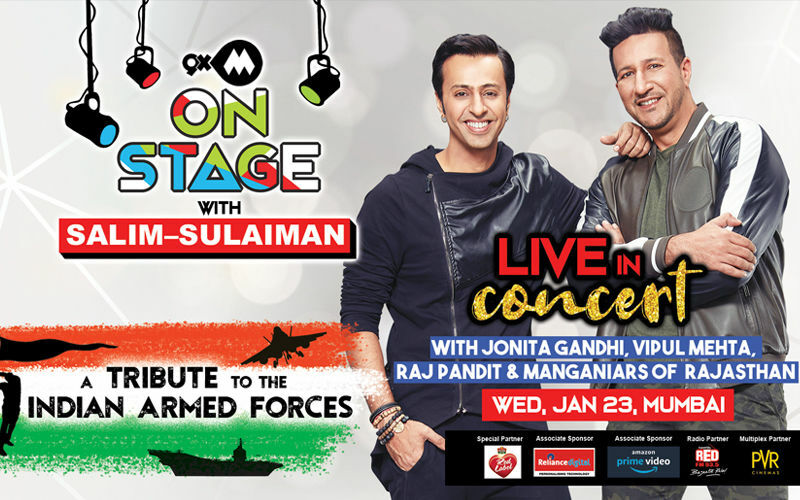 In a while from now, 9XM On Stage With Salim-Sulaiman will unravel at Army Ground, Colaba. 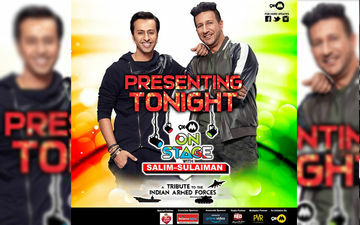 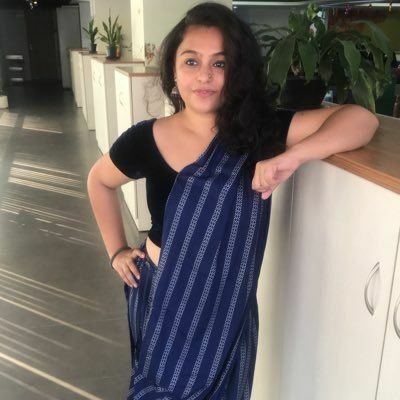 The event, which is a tribute to the Indian Armed Forces, will host thousands of army personnel along with their families and is an attempt to bring a smile on their faces.